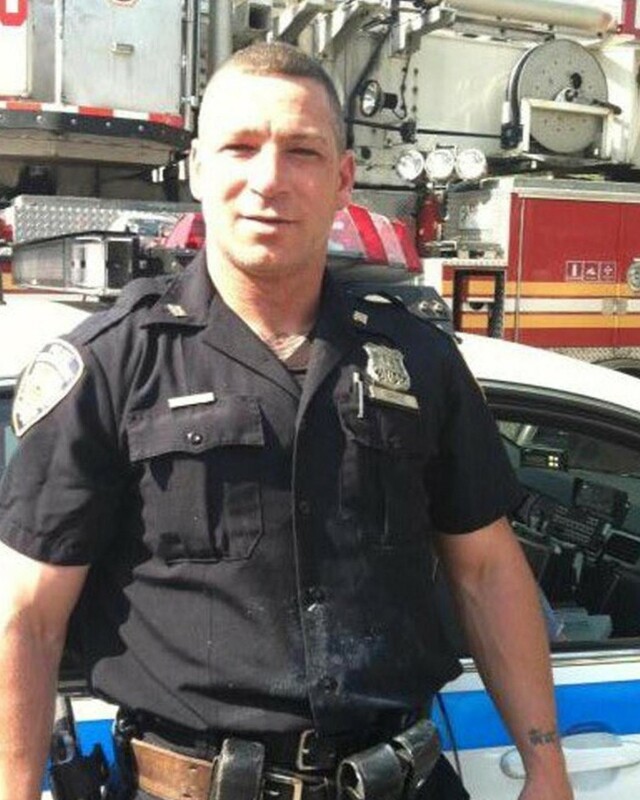 Police Officer Michael Hance died as the result of cancer that he developed following his assignment to the search and recovery efforts at the World Trade Center site following the 9/11 Terrorist Attacks. 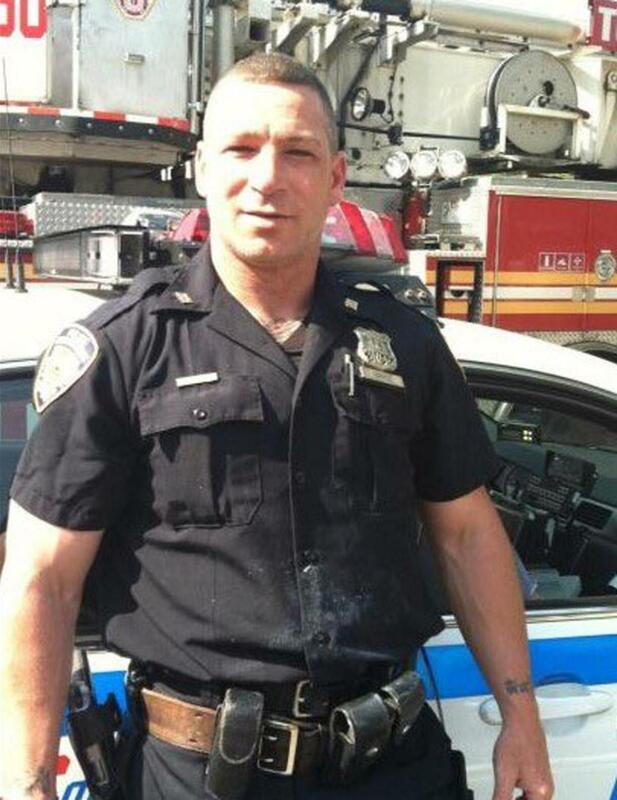 Officer Hance served with the New York City Police Department for 17 years and was assigned to the 111th Precinct. He is survived by his two daughters. On the morning of September 11th, 2001, seventy-two officers from a total of eight local, state, and federal agencies were killed when terrorist hijackers working for the al Qaeda terrorist network, headed by Osama bin Laden, crashed four hijacked planes into the World Trade Center towers in New York City, the Pentagon in Arlington, Virginia, and a field near Shanksville, Pennsylvania. After the impact of the first plane into the World Trade Center's North Tower, putting the safety of others before their own, law enforcement officers along with fire and EMS personnel, rushed to the burning Twin Towers of the World Trade Center to aid the victims and lead them to safety. Due to their quick actions, it is estimated that over 25,000 people were saved. As the evacuation continued, the South Tower unexpectedly collapsed as a result of the intense fire caused by the impact. The North Tower collapsed a short time later. Seventy-one law enforcement officers, 343 members of the New York City Fire Department and over 2,800 civilians were killed at the World Trade Center site. A third hijacked plane crashed into a field in rural Pennsylvania when the passengers attempted to re-take control of the plane. One law enforcement officer, who was a passenger on the plane, was killed in that crash. The fourth hijacked plane was crashed into the Pentagon in Arlington, Virginia, killing almost 200 military and civilian personnel. No law enforcement officers were killed at the Pentagon on 9/11. The terrorist attacks resulted in the declaration of war against the Taliban regime, the illegal rulers of Afghanistan, and the al Qaeda terrorist network which also was based in Afghanistan. On September 9th, 2005, all of the public safety officers killed on September 11th, 2001, were posthumously awarded the 9/11 Heroes Medal of Valor by President George W. Bush. The contamination in the air at the World Trade Center site caused many rescue personnel to become extremely ill and eventually led to the death of several rescue workers. On May 1st, 2011 members of the United States military conducted a raid on a compound in Abbottabad, Pakistan, and killed Osama bin Laden. Please click here to visit the memorials of all of the law enforcement officers killed in this terrorist attack. Rest in peace my brother. Another year in Heaven.